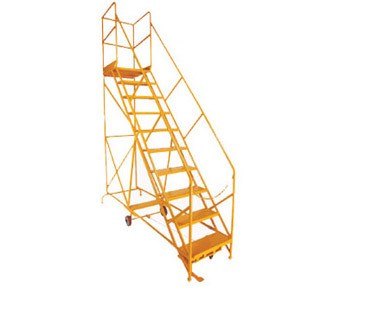 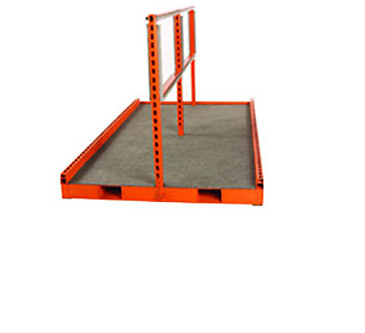 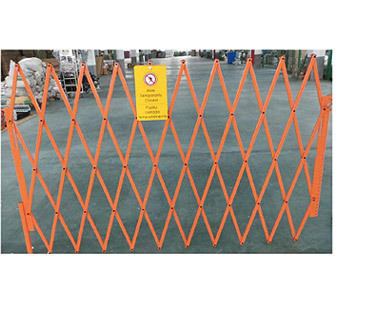 Storage T-Rack - MOBILE INDUSTRIES INC. :: Material Handling Tranport, Lift and Warehouse Equipment. 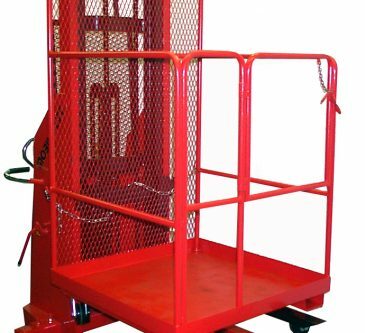 The Mobile ST6054 Storage T-Rack is a versatile piece of equipment that can accomodate large, long, or awkward load storage. 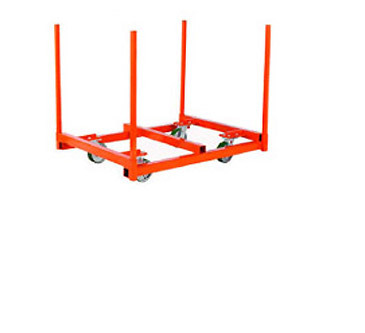 Make it portable and increase traffic efficiency with 7″ pockets that allows for pallet truck entry and transport.